2 entertainers visit each month and both sing and play various musical instruments, telling stories through their music. Please note that each bedroom in the home is equipped with its own TV/radio. Wifi is available through our guest account. 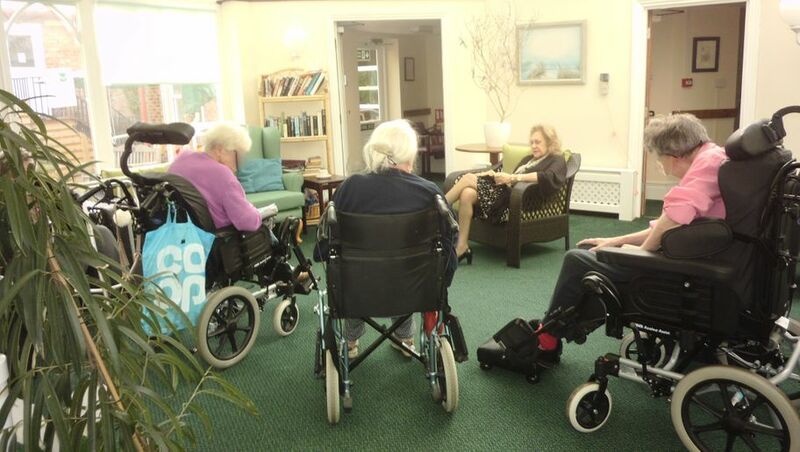 The staff at North Ferriby Nursing Home take pride in the variety and quality of our traditional home cooking. Catering for special diets and personal preferences, meals are prepared on the premises, where possible with locally sourced fresh produce as part of the 3-weekly rotating menu. "Many many thanks for all the care and help you offered to my husband. Having arrived on a stretcher, he walked out less than six weeks later! That was something I never expect to see." "Thank you for making dads recent stay such a positive experience. The care, kindness, good humour and good food all contributed to a very recuperative stay, enabling dad to return home fit and well." "It’s been 6 months now since my mother’s Stroke and she is making slow but good recovery. Thank you for all your help and valuable support towards that so far." "Thank you for caring for mum, especially in her last few days when she was made so comfortable. We are so glad that her final hours were so calm and peaceful and we would like to pass on our gratitude to all the staff at Ferriby House." "Thank you all so much for all the love and care you showed to my wonderful mam." "Thank you for all the help and support you gave us and mum while she was with you. It is most appreciated." "We wish to thank you and your splendid staff for the excellent care given to my late father during his all too short stay at North Ferriby Nursing Home. We were pleased that he spent his final days in a wonderful caring environment." "We would like to send our sincere heartfelt thanks for all your exemplary, loving care of Mother. She was very special to us and dearly loved, so knowing she was in the best hands was a great blessing". "Thank you very much for all the kindness and care you showed to my husband. Every time I visited he was being well cared for. His illness meant that he required a lot more nursing and handling than the average resident. You were all cheerful and caring, and that made the situation for all the family much easier." "To all the lovely care and nursing staff who took fantastic care of our Grandad. Thank you for all that you did for him - we are very grateful [for] how you looked after him in his final months." 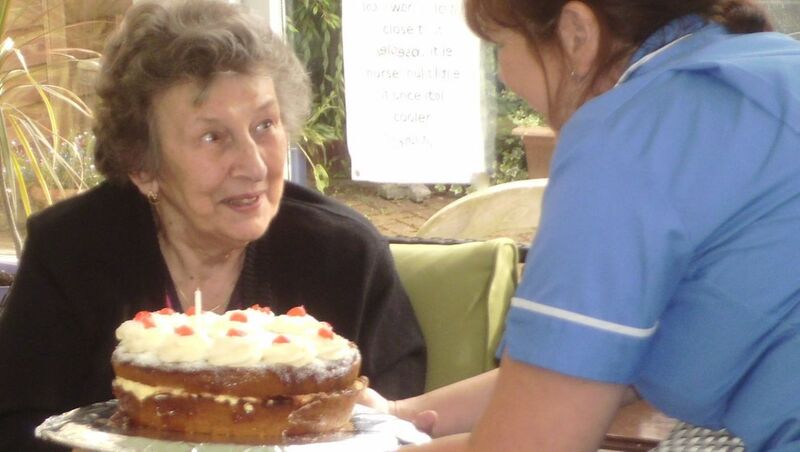 "I would like to thank you for the care, you and your staff, gave my mum. She was made very welcome and as comfortable as possible"
"Thank you so much for looking after my Dad so well during his time with you. The nurses were so kind, gentle, and loving. It really helped me to see he was in such good, caring hands when he was so poorly and disabled. Thanks to everyone for all you did for Dad and also for helping me and Mum through a very difficult time. Best wishes." "In deepest and sincere appreciation of your care and many kindness' to our mum"
Contact Our nursing home in North Ferriby, East Yorkshire, for more information.